Simon Bayliss, a potter and painter based in St Ives, will be using his funding to undertake a tailored 5-week residency at Clay Works Studio, Dumfries, Scotland, to work with Chris & Lauren Taylor, alongside mentoring from Archie McCall. Simon’s focus will be on learning new throwing skills, nurturing his individual work, and studio management. 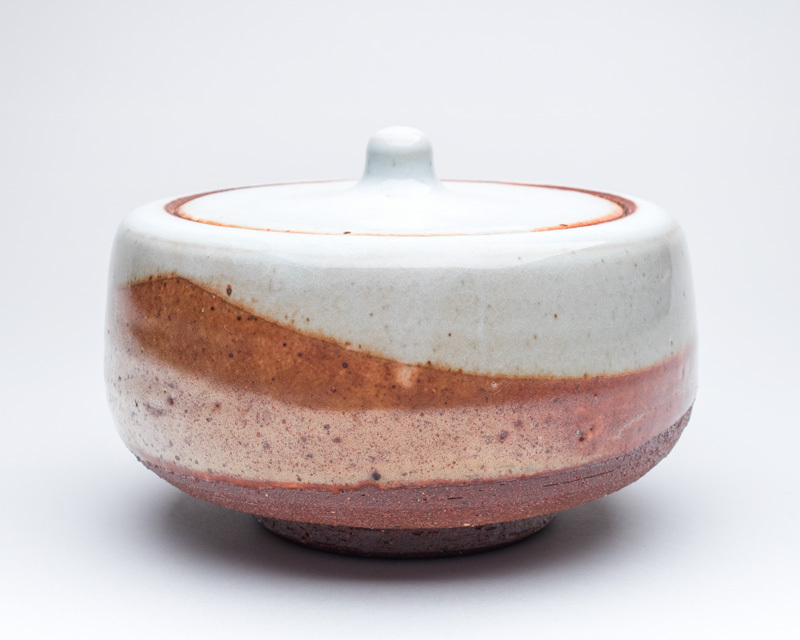 Callum Trudgeon, a potter from St Ives, is currently on a year’s sabbatical which has already taken him to Japan. He is now an artist-in-residence assisting a Kiln Yard Technician in Denmark, at the Guldagergaard International Ceramic Research Centre, in exchange for accommodation and the use of facilities. Callum will use his funding to give him the opportunity to experience as much as he can about traditional and contemporary wood firing kilns and methods. Rebecca Proctor, a potter of functional wheel-thrown stoneware from Bude, will use her funding to help support a research trip to Japan to visit the pottery towns of Mashiko and Bizen and discover first-hand, among other things, more about the relationship between the culture of Japanese pottery and food. In 2017, the Leach Pottery and the Rotary Club of St Ives launched the travel grant for potters in Cornwall to help with their professional development. Over £2,445 was raised in the Prize Draw & Exhibition and added to the £1000 that the Rotary Club of St Ives had given to start the ball rolling. Many outstanding potters contributed to the 2017 Prize Draw and while we didn't receive any applications in 2017 for the bursary in 2017, applications were re-opened in early 2019.